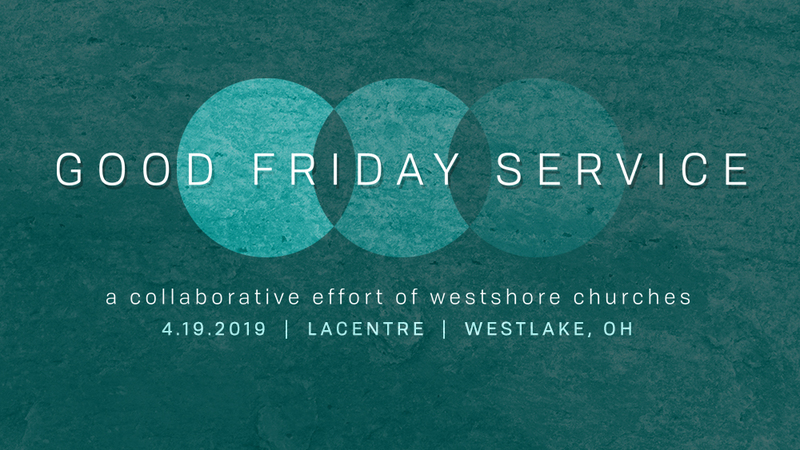 Save the date and please join us, along with several other Westshore churches, on April 19 at 7pm, to observe Good Friday. Together, we will focus our hearts and minds on Easter and remember Jesus' great love and sacrifice for us. Be sure to invite your friends and family! Invitation cards are available at the Welcome Area on Sundays. *Please note, children are welcome, but formal childcare will not be provided.